This message is a warning that if you have agents on a cap or sliding scale plan you will want to close out your transaction in the proper close date order. You will want to close them out in order of closed date so that your agents commission plan will calculate correctly for the next transaction. commission disbursements on sliding scale plans must be run in order of close date. 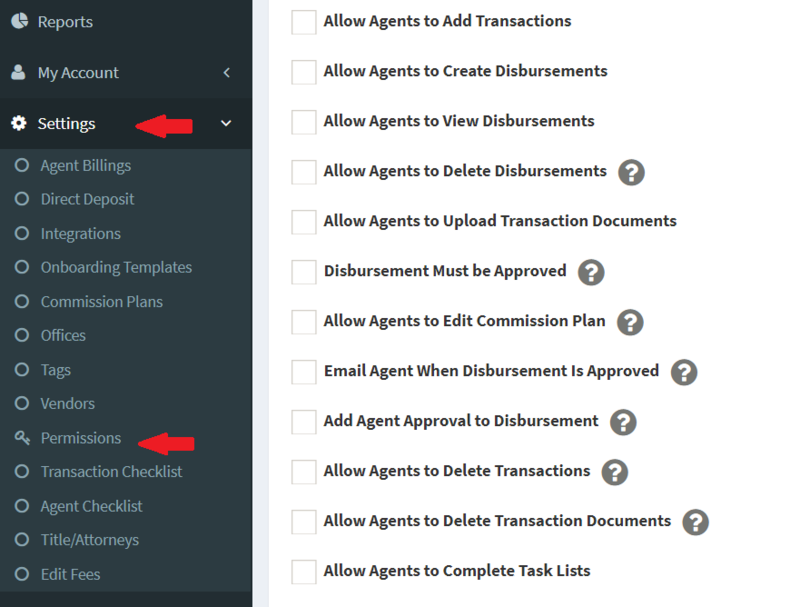 WARNING: If you choose to turn this permission off and run disbursements out of order you are at risk of not calculating the commissions properly if for example, you ran a disbursement on a closing for 10/15/2018, and at a later time, you then ran a disbursement for a closing for 9/15/2018. The system will look at the close date of 9/15/18 and look in the past for all transactions during that agent's rollover period to come up with the correct commission calculation, it will not include the closing you already calculated on 10/15/2018 which could cause issues with your plan calculating properly.